Lion PDG Dale Johansen is a member of the Dalton Lions Club. 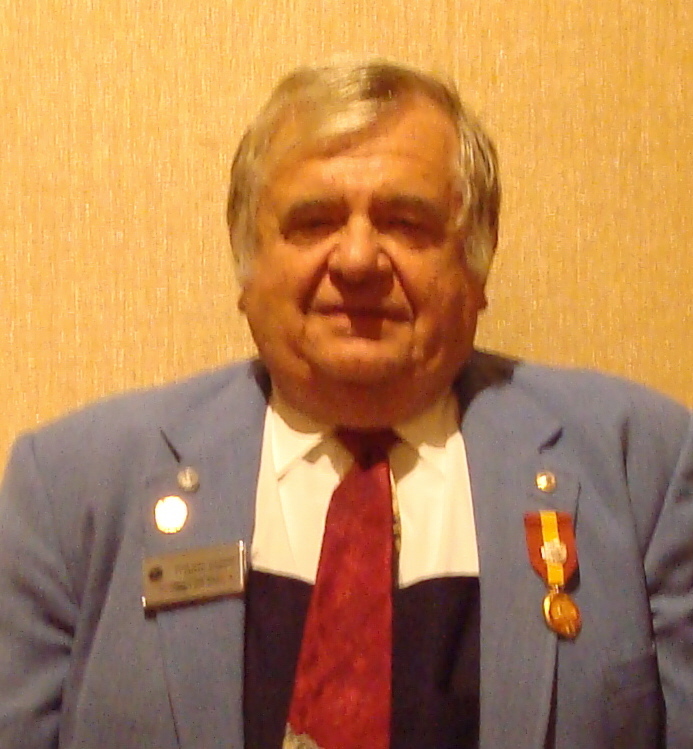 Lion Dale was elected in to the 5M Lions Hall of Fame in 2009. Lion Dale has held nearly every Club and District office and has served on the Multiple Cabinet for several years. Lion Dale's most enjoyable office is that of Tail Twister. Recently Lions Dale's Lions passion has been recharged with the inception and expansion of Project New Hope, an family based Veterans reintegration program.